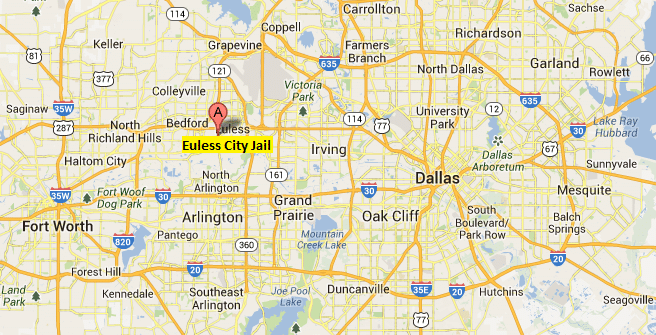 Where is Euless City Jail? How can I get information about a detainee in Euless City Jail? How can I get in touch with a detainee in Euless City Jail? Euless C.J. does not take messages. – It is up to the detainee to contact relatives. What are Euless City Jail visitation hours? Daily: 10 a.m. – 8 p.m.